Did you know that 97% of the world's climate scientists agree that man-made climate change is real? Studies looking at scientific papers that express an opinion have found that 97% agree that it is happening, man made, and dangerous to humans. Did you know that the 3% of climate studies that deny human caused climate change have been found to contain flawed methodologies? Did you know that ice collected today can tell us about the climate when mastodons roamed Alaska? We’ve only been recording temperature for a hundred years, how do we know what the climate was like hundreds of thousands of years ago? Did you know that Alaska is warming twice as fast as the rest of the USA? Over the last 100 years the global average temperature has increased 1.4° F. Here in Alaska we have more than doubled the global average and have warmed 3° F over the same period of time and over 6° F in winter. "...we will never get back to a Little Ice Age. When people say the Sun is going into a Maunder Minimum, that’s one thing. But does not follow that Earth’s temperature would revert to what it was during the earlier Little Ice Age” period." Did you know major Alaskan oil and gas producers are building carbon pricing into future plans? The list of oil and gas companies with global influence that support some form of carbon pricing continues to grow. Alaska’s “big three” producers — BP, ConocoPhillips and ExxonMobil — are all now a part of that group. Did you know that many conservative leaders support action on climate change? Conservatives have an opportunity to prove that their principles can solve big problems. Senators and Representatives are beginning to champion climate realism and free-enterprise solutions. Alaskans must come together, because climate change is not a right or left issue. Did you know that the ocean is 30 percent more acidic than it was 300 years ago? Scientists estimate that the ocean is 30% more acidic today than it was 300 years ago, traceable to increasing levels of atmospheric carbon dioxide (CO2) from fossil-fuel combustion and land-use change. As human-generated CO2 is released into the atmosphere, about half of it stays there and much of the rest is absorbed by the ocean. 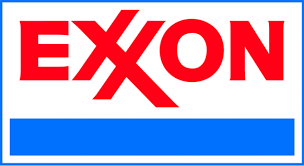 Did you know that major US corporations support climate action? 1000 US business leaders call for reduced CO2 emissions to increase our nation’s future ambition. Companies like DuPont, Monsanto Company, General Mills, Nike and Hilton want the US to lead the effort to keep global temperature rise below 2º C.
What are some of the big changes happening to Alaska’s climate? 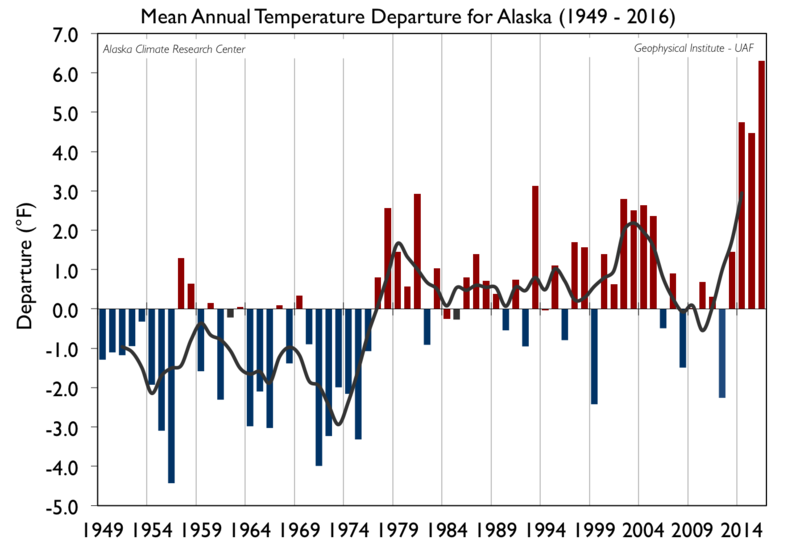 Over the past 60 years, the average temperature across Alaska has increased by approximately 3° F. This increase is more than twice the warming seen in the rest of the United States. Warming in the winter has increased by an average of 6° F and has led to changes in ecosystems, such as earlier breakup of river ice in the spring. 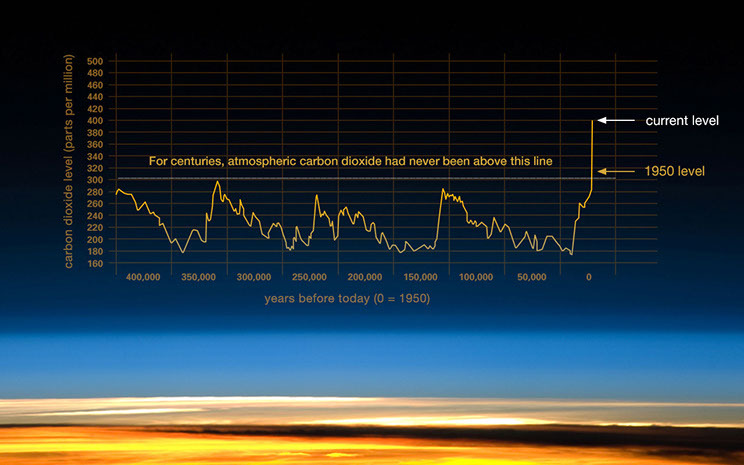 Did you know that NASA does climate research? Did you know that Alaska is losing 20 cubic miles of glacial ice every year? Did you know that fossil fuel divestment is the fastest growing divestment campaign in the world? Over $6.09 Trillion have been divested from 851 public, private, and religious institutions and 58,000 individuals. Did you know that smoking causes cancer? The evidence linking rising levels of greenhouse gases and global warming is as strong as the link between smoking and lung cancer. 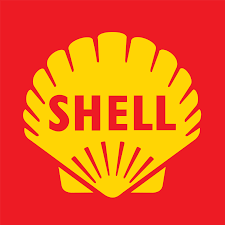 Did you know that major oil companies support climate policy? Major energy industry leaders believe that CO2 emissions are driving the global temperature increase. 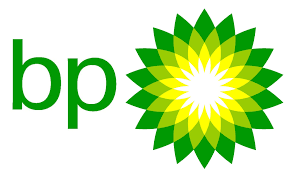 BP, ExxonMobil, and Shell all believe that, while technological developments will emerge, effective policy and cultural change is essential to drive low-carbon business and consumer choices and opportunities. The transition to low-carbon solutions is best underpinned by meaningful government-led carbon pricing mechanisms.